When you talk about the earliest Death Metal bands, we think of SEPULTURA, DEATH, POSSESSED (all stemming from VENOM) right off the top, but there were a few ripping bands that quickly fell into obscurity and TERMINAL DEATH is one of those bands. This is not just an obscure band; they could have been a HUGE Death Metal band if they were signed to the right label back then. They certainly had all of the talent the aforementioned bands did. Their 1985 Demo tape screams with energy and intensity! This is a re-mastered collection of their complete and very short-lived career. The CD booklet is massive with a very in-depth and lengthy interview done by Laurent from Snakepit Magazine. There aren't that many Death Metal bands can come close to how amazing these songs were. 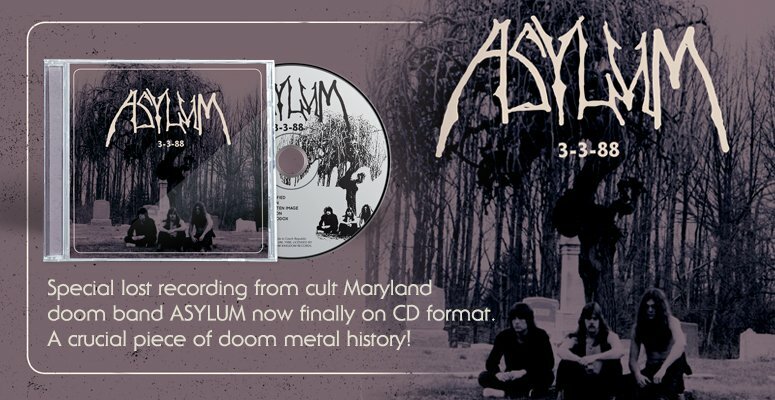 This collection is another snapshot of that amazing early Slayer-esque Death Metal. Co-founder Shaun Glass, whom also co-found SINDROME later joined the more well known classic Death Metal band BROKEN HOPE in the early 1990's. 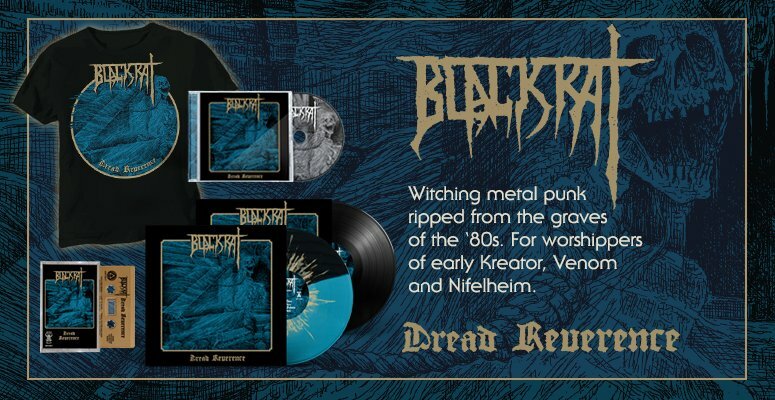 Shadow Kingdom Records teamed up with Hells Headbangers Records to release this lost gem as a Double LP. If you're into vinyl, keep your eyes peeled for it will be a glorified presentation.